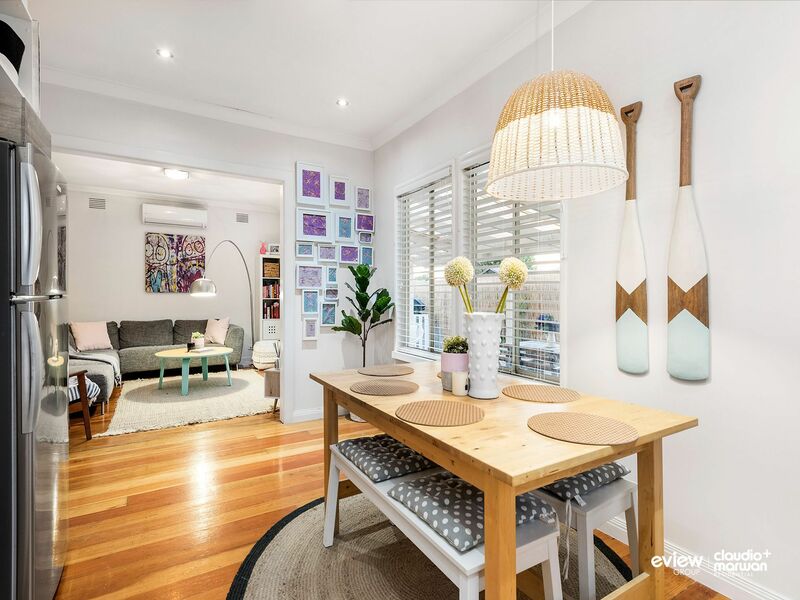 This charming home sits pretty with a striking fa�ade standing proud on a corner block. 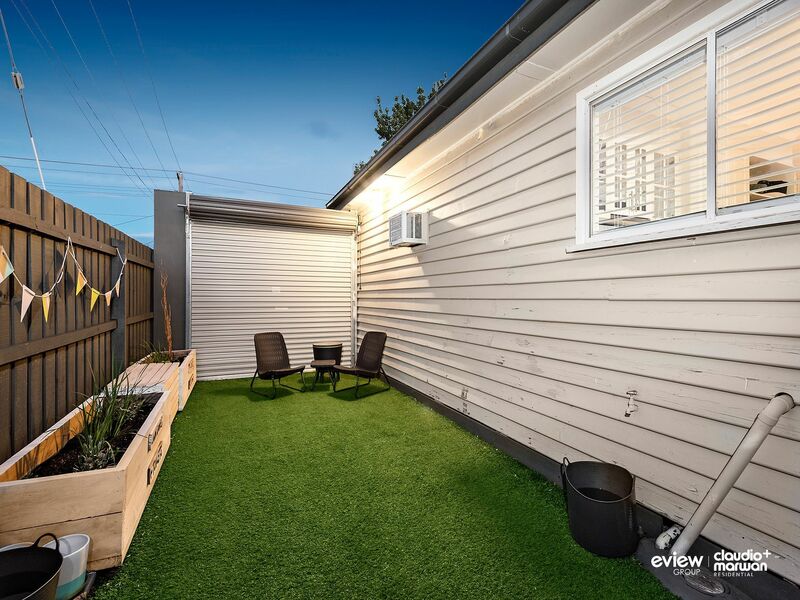 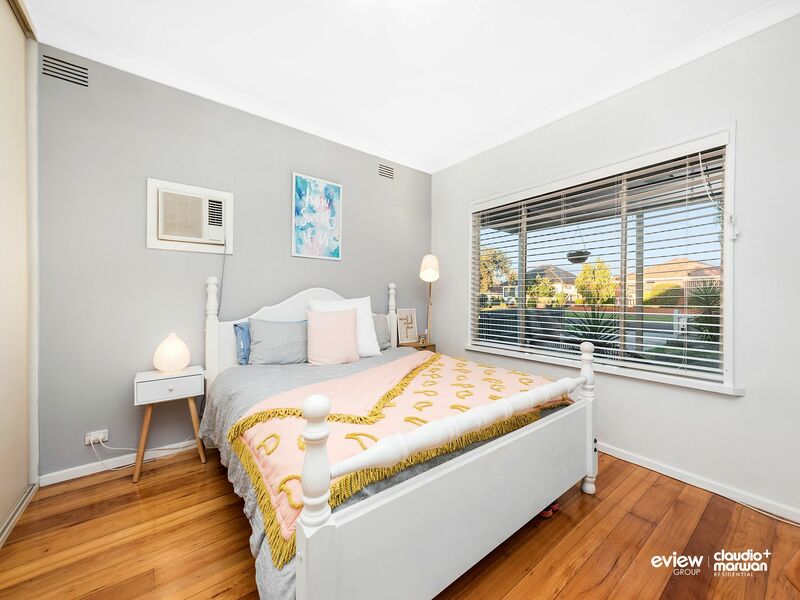 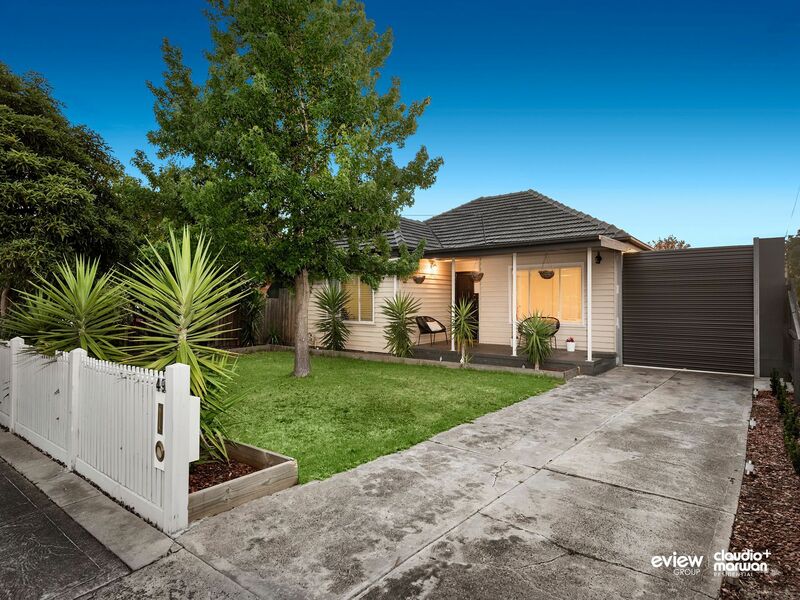 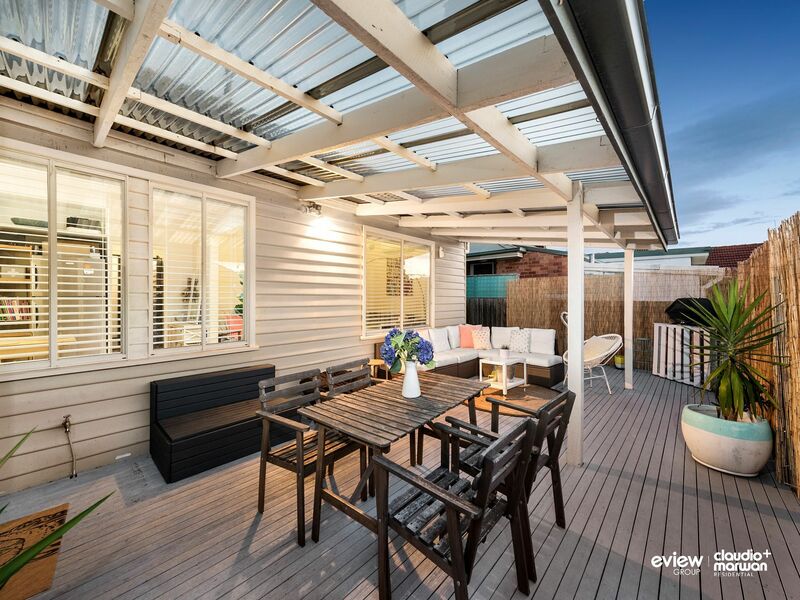 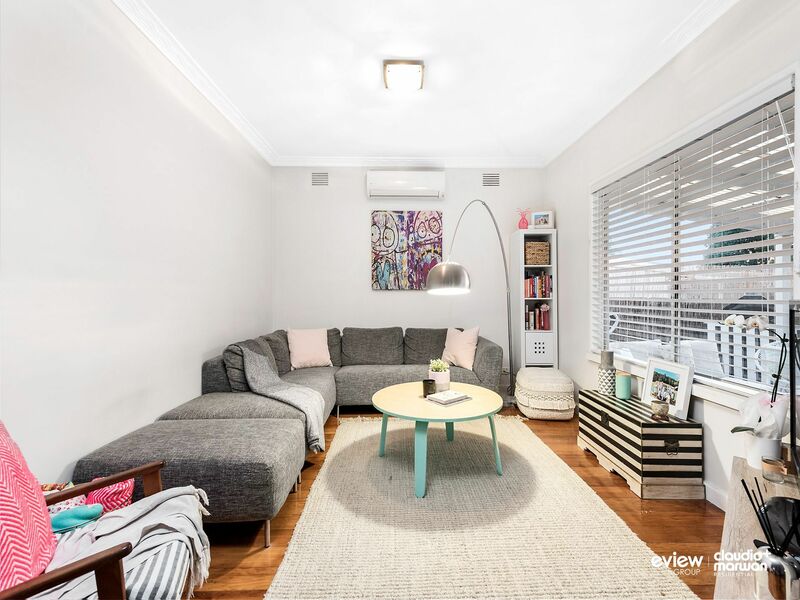 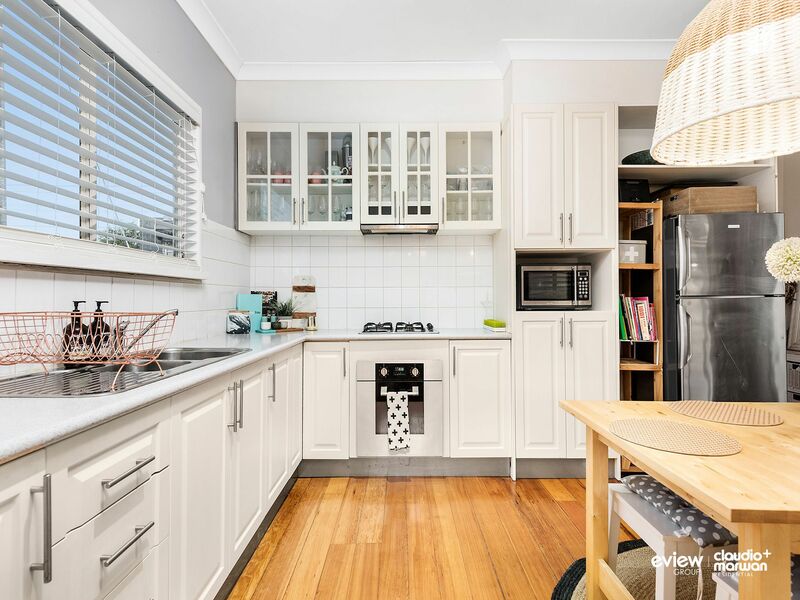 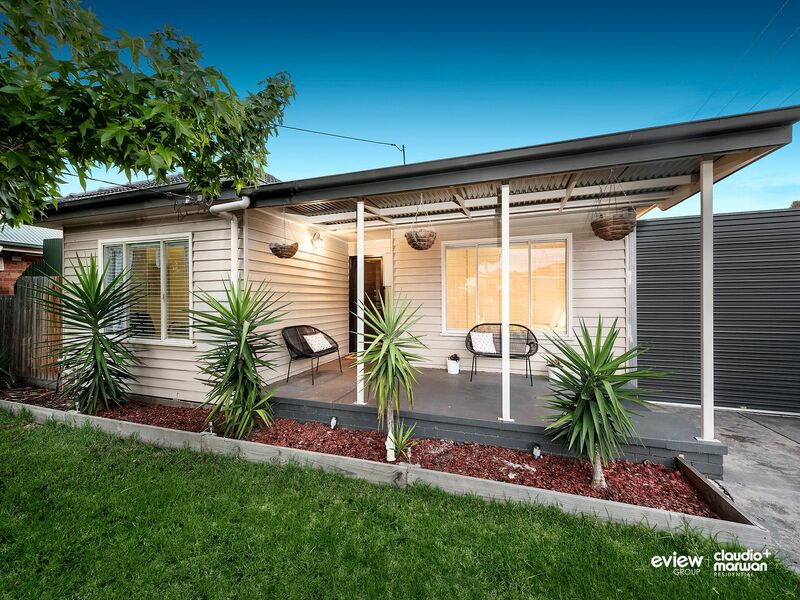 Just a short distance to Pascoe Vale Rd shopping strip, transport, schools, parklands & excellent freeway access to Melb CBD & airport, no matter whether you are looking to live in or potentially invest, you simply can�t go wrong here! 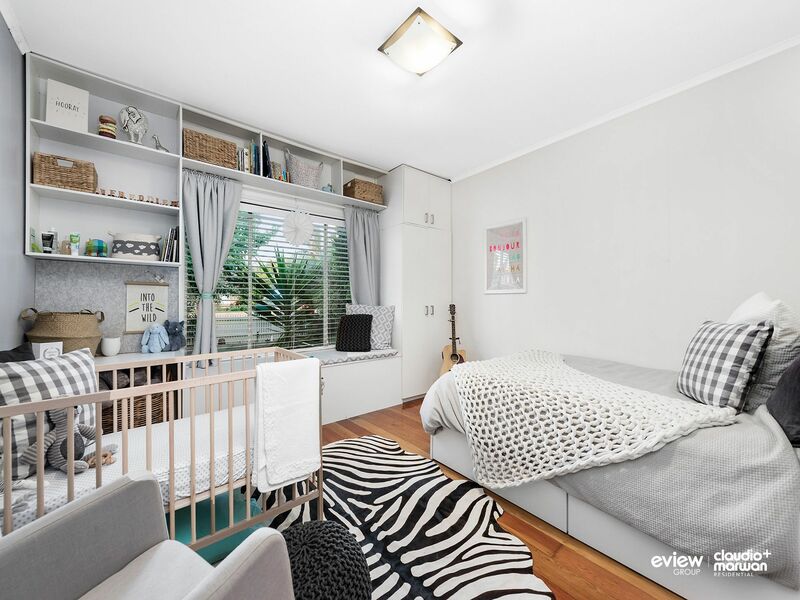 - Land size 362m2 approx. 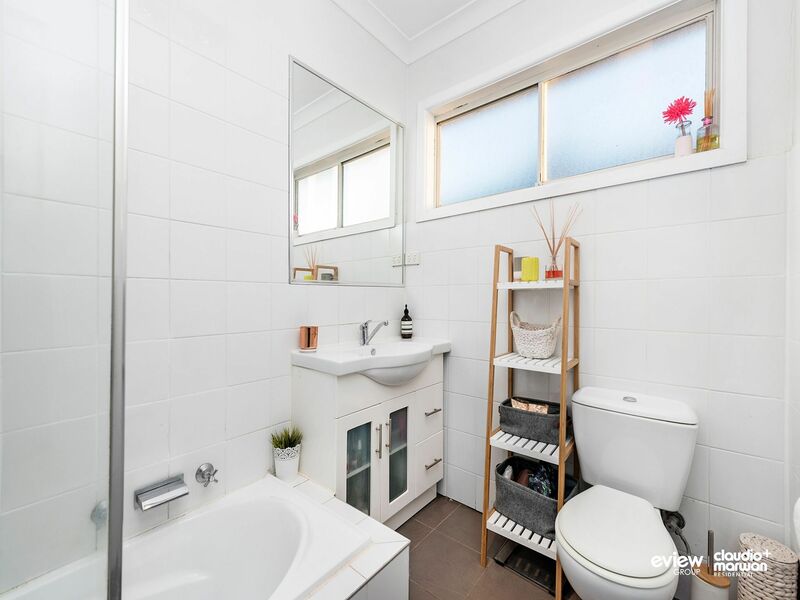 Building size of 13s/q approx. 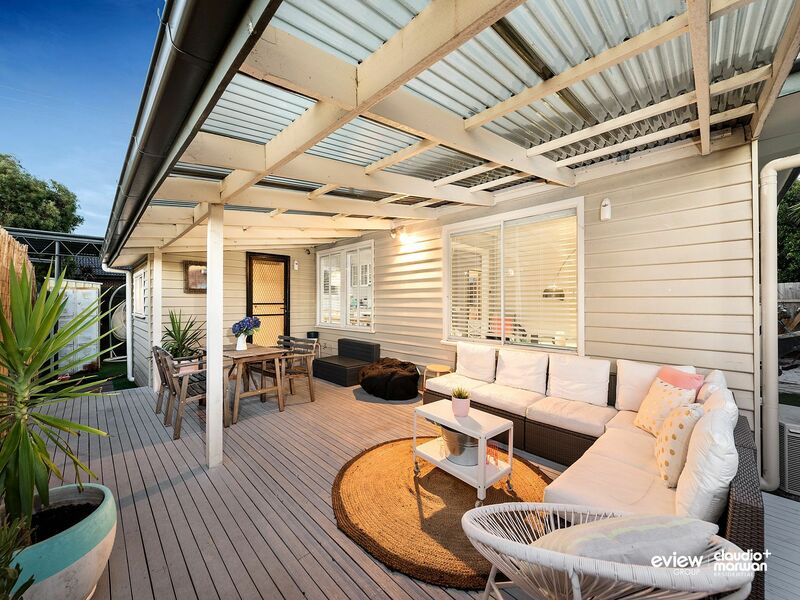 Get in early to inspect this stunner, by calling Claudio or Eric today!